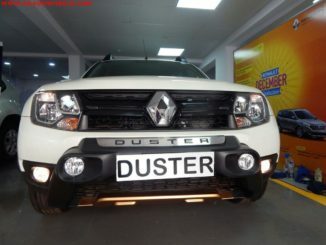 Renault launched a new TV commercial titled ‘Status Redefined’ for its flagship sedan, Fluence. The spot features a man calling for a lift when a Renault Fluence drives upto him & he experiences the amazing interiors & luxuries of the ‘Fluence’ close-up! 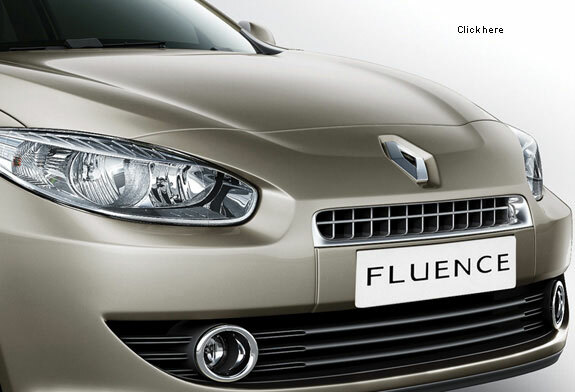 The newly launched TVC also features a catchy English track creating an interesting aura around the Fluence. In the new ad, upon experiencing the Fluence, the character goes on to the extent of burning his old car! The coming of age ad redefines the outlook of present day consumers towards what defines their style icons & emotional connect. To watch the TVC click on the video below. 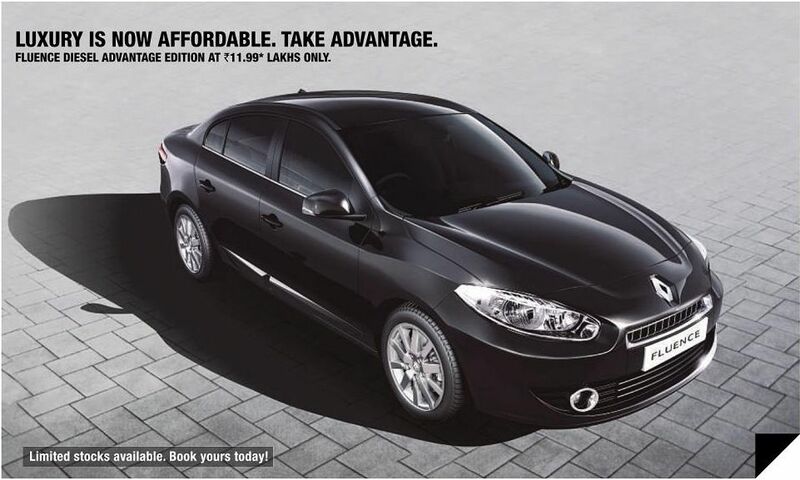 The Renault Fluence is powered by a choice of 2.0 litre petrol engine and a 1.4 diesel engine. The main seller being the diesel mill, develops 110 PS @ 4000 of power and max Torque 240 Nm @ 1850 rpm. 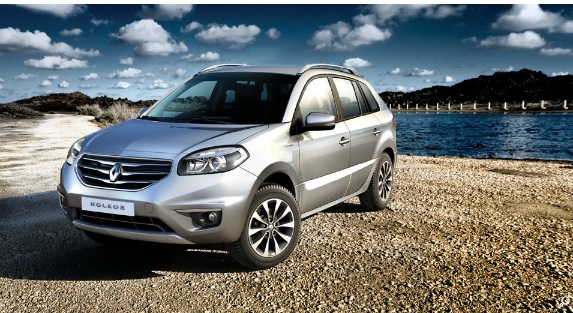 The same engine also does duty on the Renault Pulse, Scala and Duster in different tunes of power. The petrol engine produces max power of 137 PS @ 6000 rpm and max torque of 190 Nm @ 3700 rpm. The sedan is available in three trims: E2 & E4 diesel and E4 Petrol. The car boasts long feature list and is packed with technology.